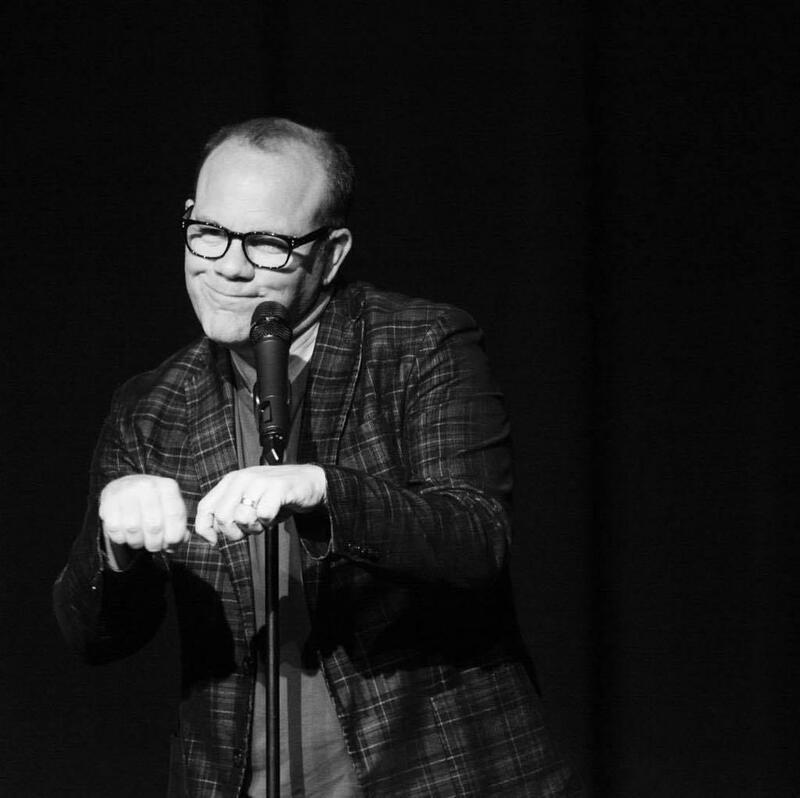 Comedian Tom Papa is a man for all mediums. He has a television show, a podcast, is the head writer for NPR's Live From Here and recently wrote a book. Out of all his creative outlets, he says stand-up comedy remains his first love. Tom Papa’s resume is longer than a foot-long roll. He’s the head writer for NPR’s Live From Here, an author, has his own television show and is an accomplished baker. Papa came to Boise for a stand-up performance at the Egyptian Theater downtown. Ahead of his debut at the Egyptian, Papa stopped by Boise State Public Radio. Everything from the thrill of appearing on stage to a crazy character he met in Cleveland to his love of quality bread was discussed. A short version of the interview appeared on air, but click below to hear the full conversation. Treefort Music Fest 2018 is underway. This annual Boise music event is also known for other activities, called forts, as in Storyfort, Yogafort and Alefort - and even Comedyfort. Comedian Paula Poundstone is one of the panelists on the NPR weekend show, Wait Wait...Don’t Tell Me. She performs in Boise on Thursday, January 17 with her two-hour stand-up routine at the Egyptian Theater.